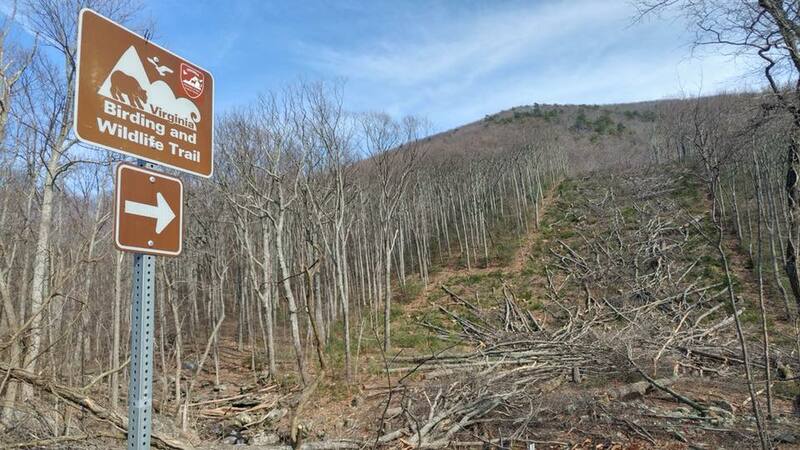 Congressional Act to Allow Pipelines to Cross Appalachian Trail and Blue Ridge Parkway? The Park Service has twice issued permits for the ACP to cross the Parkway. After the first permit was issued, the 4th Circuit Court of Appeals vacated it in early August as an “arbitrary and capricious” exercise of the agency’s powers. At the same time, the Court also issued a stay of the permit the Forest Service issued for the ACP to cross the Appalachian Trail. After the two agencies [minimally] revised their permits, FERC lifted the stay order, but appeals against the reissued permits are pending, and legal briefs to the Court are due at the end of this week. Take action! Contact your Senators and Representatives to urge them to oppose any legislative amendment that would give the National Park Service unchecked authority to allow pipeline construction. Contact Senator Shelby and other members of the Senate Appropriations Committee. Senator Kaine’s office says he does not support the measure, so thank Senator Kaine for protecting the land held in common for all of us to enjoy. This entry was posted in Appalachian Trail, Certificates of Approval, Environmental Impact, Forest Service, HDD, Take Action on December 4, 2018 by Ellen Bouton.